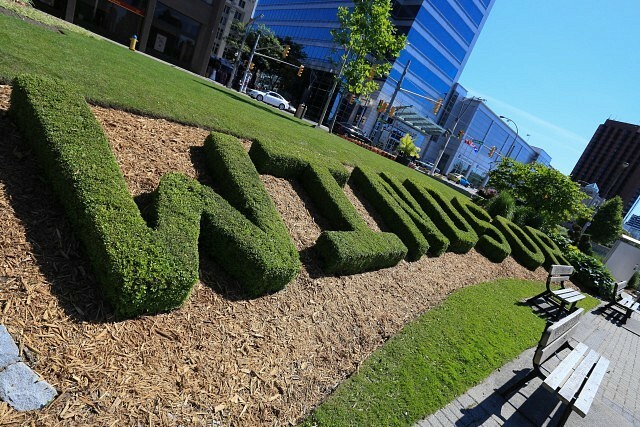 The jobless rate in Windsor went up in March. Statistics Canada reports that it was 5.5% in March, compared to 5.2% in February. One year ago in March 2018 it was 4.9%. Windsor’s jobless rate represents the entire Windsor-Essex census area.